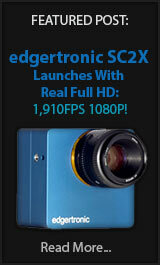 Hi Speed Cameras - Page 84 of 99 - The Latest on Hi Speed Affordable Imaging! fps1000 Update – Camera Boards Working! 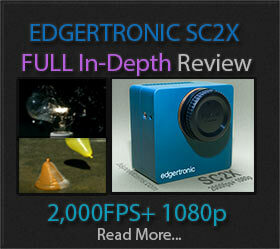 The development of the fps1000 high speed camera is heating up and it is advancing quickly and surprisingly well. The design was changed from a single board to two boards; with a logic and ports DSP processor and LCD controller on the Motherboard and a smaller sensor and memory combination daughterboard. 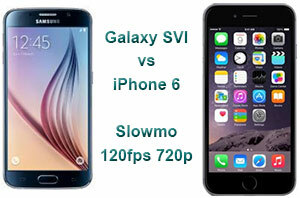 Galaxy S6 vs iPhone 6 Slowmo and Active Rumor! We have been getting quite a few messages with the question of what slow motion smart phone to get. The already proven iPhone 6 vs the up and coming Galaxy S6 especially the edge. HTC One E9 now was the A55 – 480fps mode? MediaTek 64-bit, octa-core MT6795 @ 2.0 GHz. Galaxy S6 and HTC One M9 Remain at 120fps 720p! 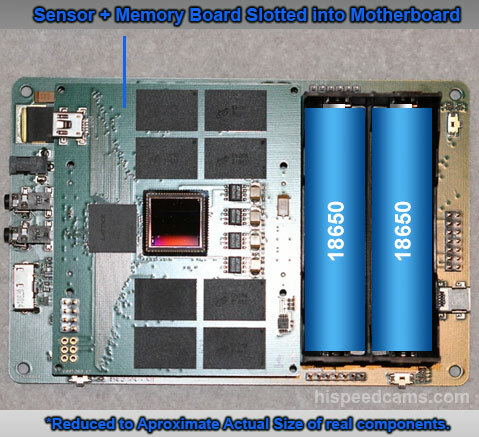 Looks like the rumors got it wrong again in regards to the 240fps for the Samsung Galaxy S6. They did however hit it with the 720p at 120fps slow motion mode for both the Galaxy S6 and HTC One M9 phones. This is basically the same spec most high end phones that did slow motion sported. What broke the trend is the iPhone 6 and 6 Plus with 240fps at 720p. Nikon D7200 and p900 Offer little in Slowmo! The cat is out of the bag and the expected 120fps 720p of the Nikon D7200 has not materialized. Rumors pointed to an increase from 60p to 120p a first for a mirrored DSLR camera. fps1000 Update Shows Off Sensors and Boards! 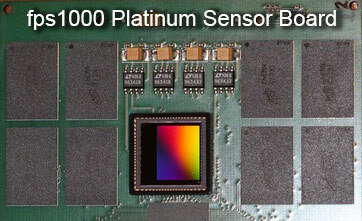 Today the creator of the fps1000 Graham Rowan, has given a detailed set of pictures showing manufactured boards with memory and image sensors as well as an array of gold and silver sensors for the camera development and production.